ELBA’s Employment Works programme supports local people to find and secure training and employment opportunities. When our employment and skills team was established in 2005, our mandate was simple; to engage our member companies in the local unemployment agenda and help local, skilled but disadvantaged people find a good quality job within the membership network. 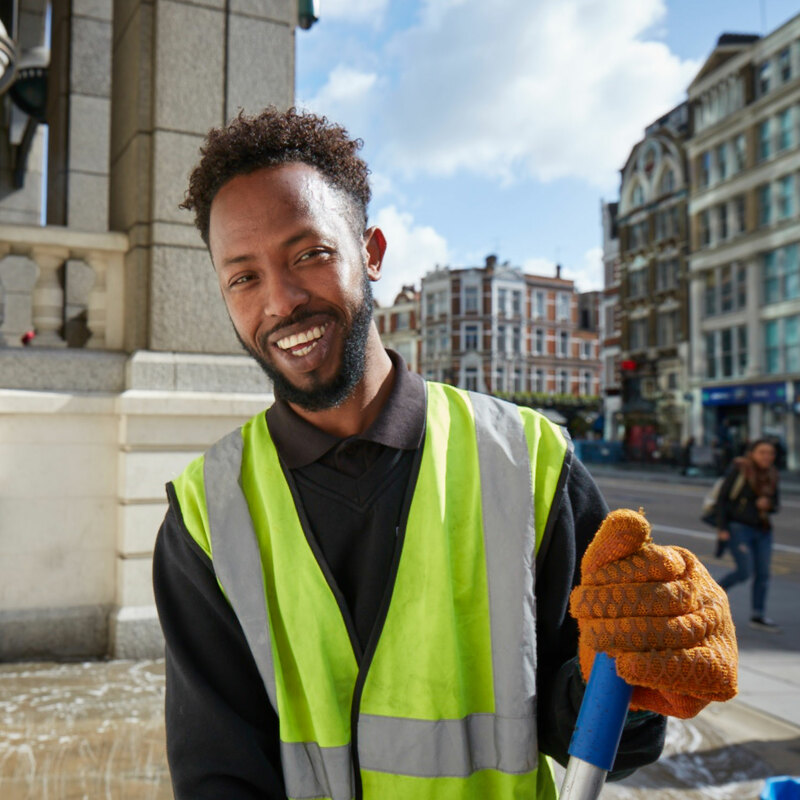 Since then, we have supported over 6,000 people into work within the membership base and thousands more have benefitted from work experience placements, internships, mentors and training.  Every year ELBA supports over 500 people into employment, as well as delivering employability skills training and providing capacity building for organisations operating in the sector. ELBA’s award-winning embedded account manager model has taken what works best for ELBA members, and produced projects that are having a profound impact upon local families.